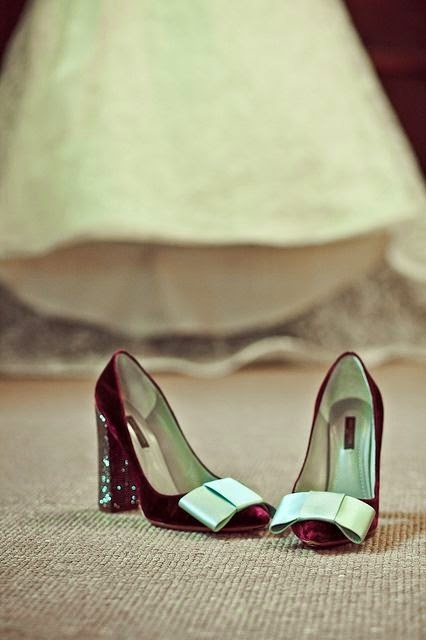 Happy Tuesday ... or as we are celebrating today, Happy Shoes-day! 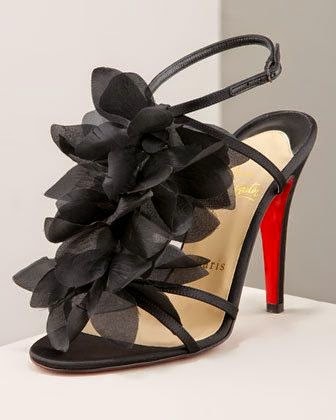 Is there anything better at all than an amazing pair of shoes? Carrie Bradshaw didn't think so ... and neither do I. 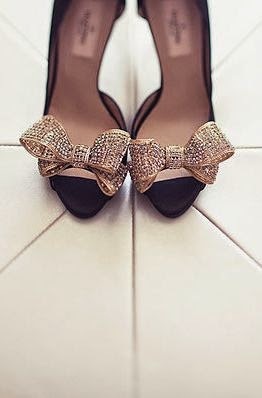 They truly make an outfit for me and there have been many times when I just purchased a new pair of shoes I have planned my outfits starting with that amazing new pair. If only I had endless funds and a stylist to make it all happen! But a girl can certainly dream!